Never mess with painting or scraping your siding again. 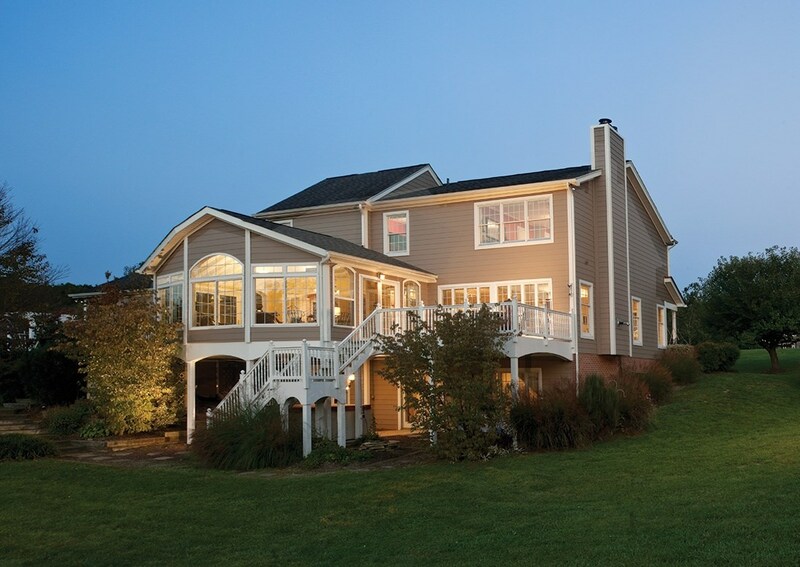 Alenco's siding comes in a variety of materials and finishes, so we've got your house covered. If your current siding is worn down, chipping, flaking, or falling, it can drastically affect your home’s curb appeal. However, outdated siding is not only an aesthetic or cosmetic concern; rotting, molded, or mildewed boards can also cause expensive structural damage and affect your family’s health and well-being. Since 1986, Alenco has served countless customers throughout Missouri and Kansas, helping them increase the value and resilience of their homes with our high-quality, extra-durable Kansas City siding. When you work with Alenco to replace your worn-down siding with more technologically advanced Kansas City siding, you are making an investment in the protection of your family and the beauty of your home. 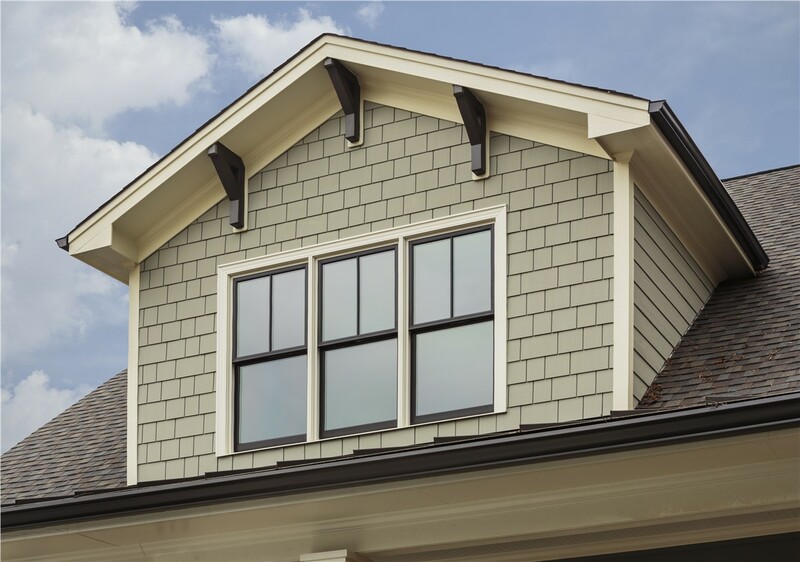 From budget-friendly standard siding to high-end insulated vinyl siding, we’re proud to offer a full range of customizable siding options to meet any budget or design goal. To guarantee your satisfaction with your new Kansas City home siding, Alenco professionals only install the most advanced products from trusted manufacturers including Cedar Ridge, Crane, Celect, and Exterior Portfolio. 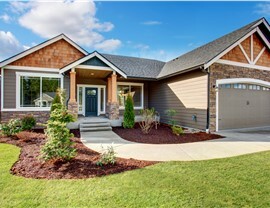 Although each of these Kansas City home siding brands comes with unique benefits, they have one, crucial detail in common: they all offer some of the highest-quality siding in the industry. And because every Alenco project includes a free in-home consultation, you’ll never be left to determine your ideal new siding your own. Our experts will help you choose the best brand, style, color, and material for your home. 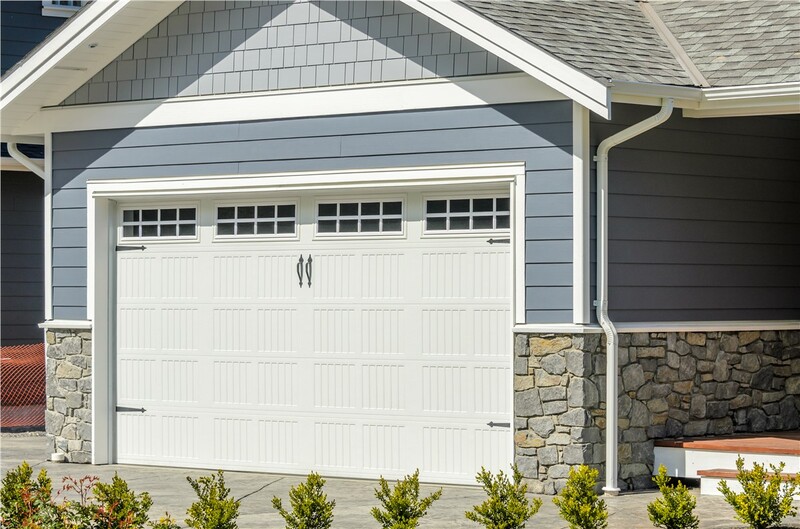 Strength: Heavy-duty vinyl, polymer, and composite siding is specially designed to resist heavy winds, extreme temperatures, and high-impact collisions. 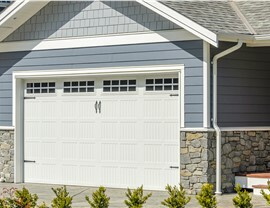 Lasting durability: Our home siding is durable and guaranteed to last for years to come. 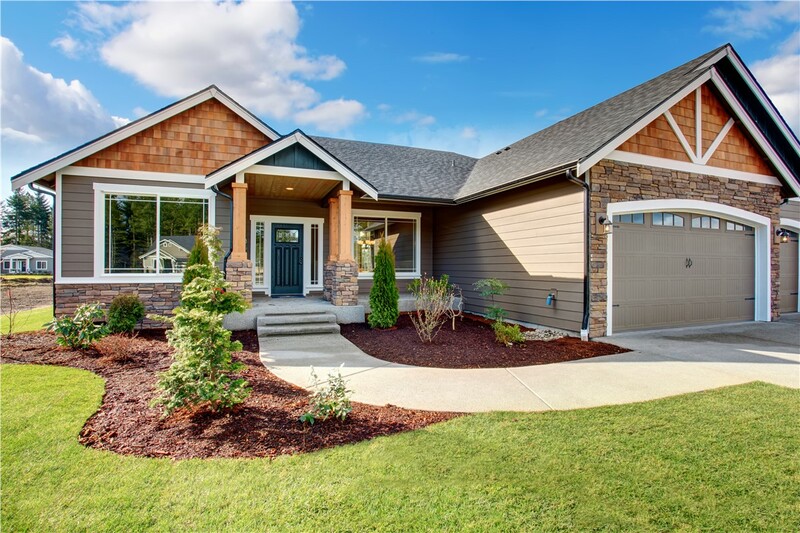 High energy efficiency: From Smart Core insulation to Kynar Aquatec® technology, our siding comes with energy-saving features to cut your utility costs. 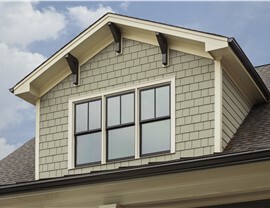 Low maintenance: All of Alenco’s siding options require little to no maintenance. Never pick up a paintbrush or scraper again! 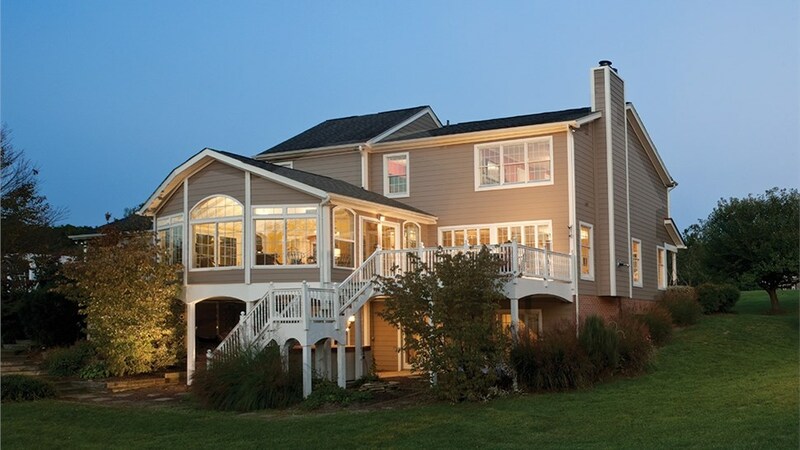 As a family-owned and operated business for over three decades, we’ve built up an extensive knowledge base of Kansas City home siding, and we want to use our expertise to make your home a better place to live. Give Alenco a call today to learn more about how we can save you money and increase your home’s curb appeal with our premier siding? You can also get started right away by submitting our online quote request form, or by visiting our 36,000-square-foot Lenexa showroom!